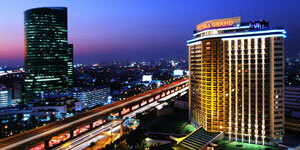 Bangkok, also known in Thai as Krung Thep Maha Nakhon, is the largest city of Thailand. 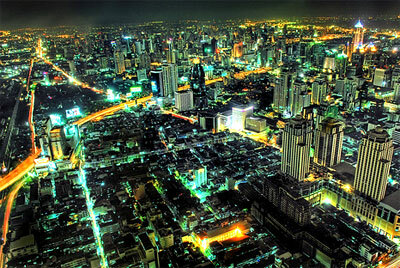 Being the capital city, Bangkok has a population of about 6,355,144, but actual figures exceed that by double. 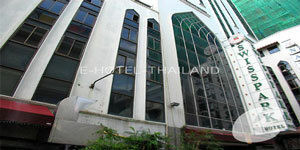 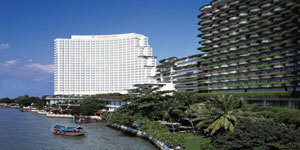 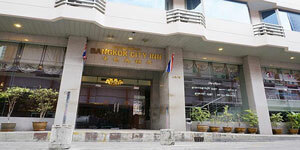 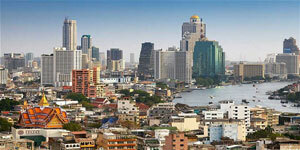 The entire city is located to the east bank of the Chao Phraya River, near the Gulf of Thailand. 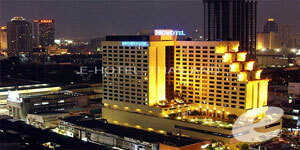 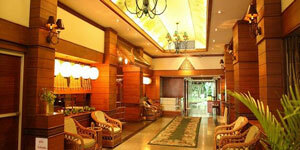 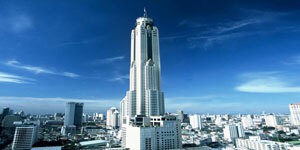 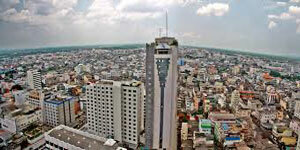 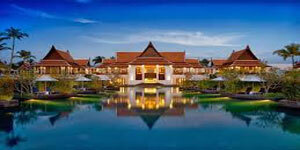 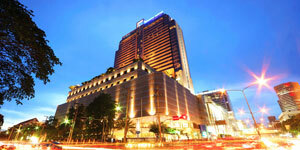 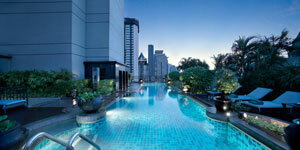 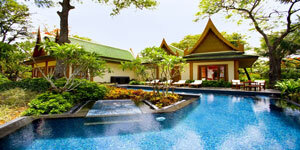 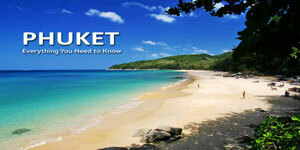 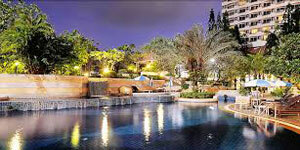 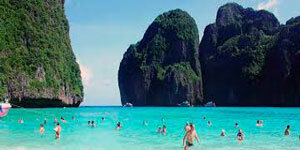 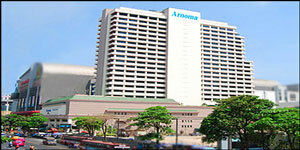 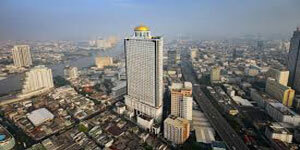 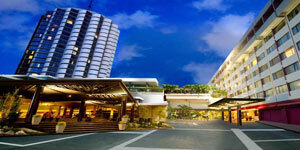 Bangkok is also the wealthiest and most populous city in Thailand. 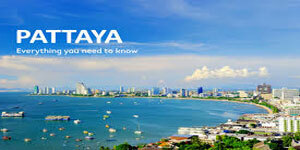 Pattaya is a city in Thailand. 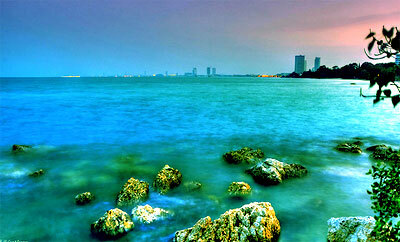 Situated on the east coast of the Gulf of Thailand, the city is located in the province of Chon Buri, about 165 km southeast of Bangkok. 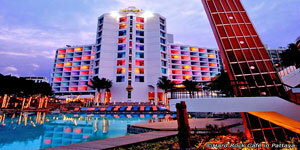 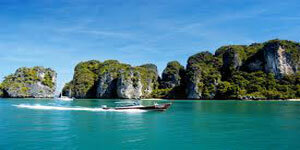 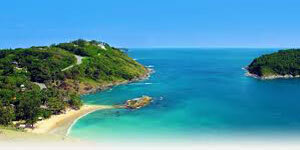 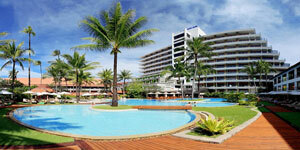 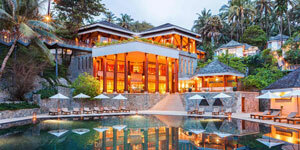 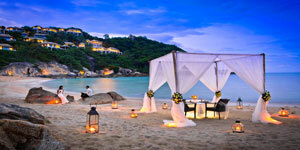 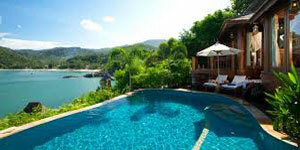 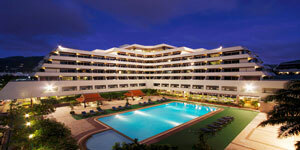 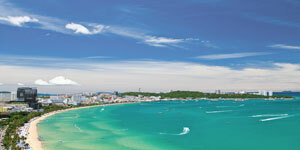 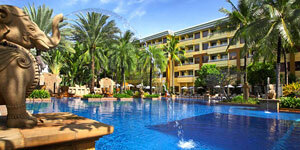 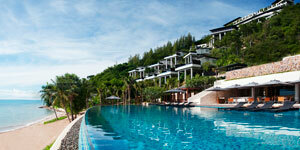 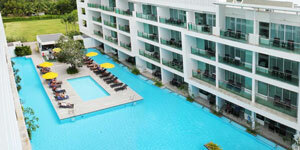 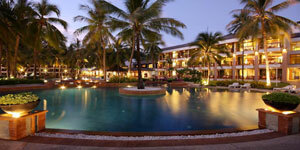 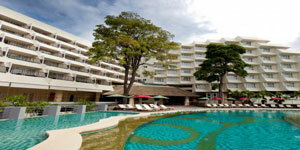 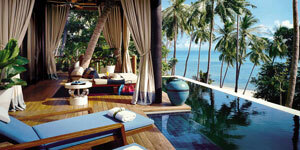 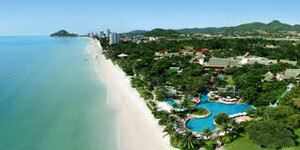 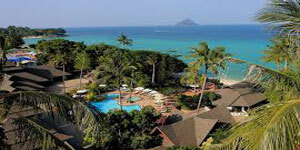 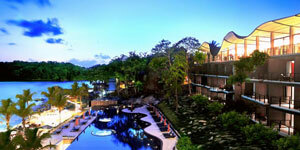 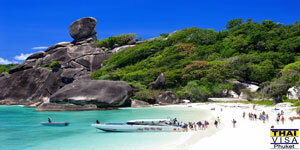 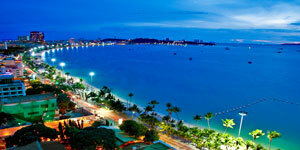 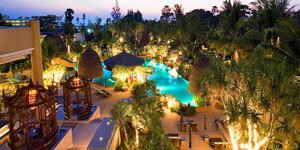 Being one of the biggest centers of tourism in Thailand, many travellers visit Pattaya for a variety of reasons. 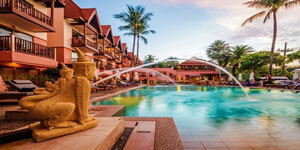 Some of the more popular reasons include the beautiful beaches, friendly people, excellent shopping, reasonable prices and a wide variety of nearby tourist attractions. 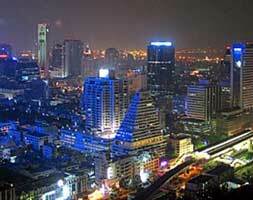 Others however come for the world renowned nightlife and prostitution. 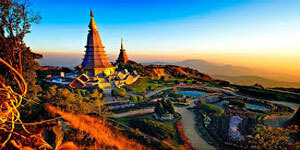 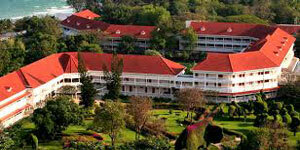 Chiang Mai is located in Northern Thailand. 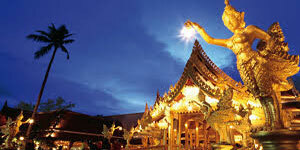 Having the largest and most culturally significant city in the Northern part, Chiang Mai is also the capital of Chiang Mai Province. 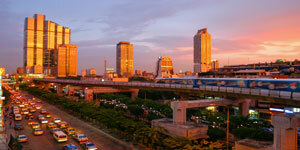 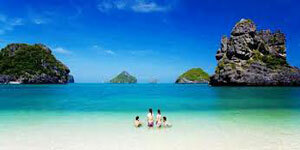 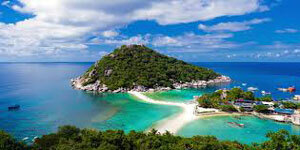 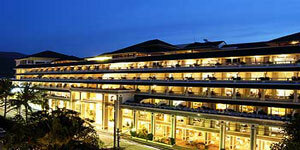 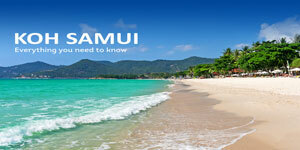 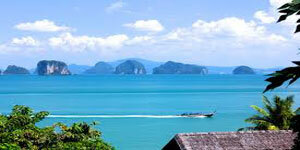 The city is about 700 km north of Bangkok and boasts some of the highest mountains in the country. 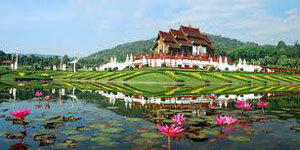 Nakhon Chiang Rai is a city in Amphoe Mueang, a Chiang Rai Province located in Northern Thailand. 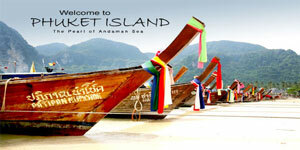 DAY 03 - PATTAYA : Coral Island Tour (via Normal Boat), Nong Nooch Village Thai cultural show. 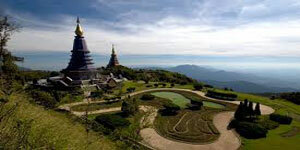 DAY 06 - CHIANGMAI : Visit Dou Suthep Temple and Home Industries.